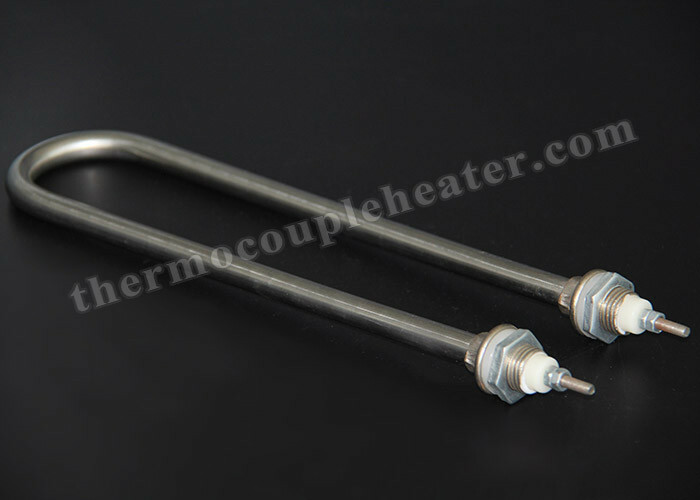 Tubular Heating Elements are electric resistance heaters in tubes made of stainless steel , inconel,incoloy. Inside the metal tube, a heater coil is embedded and electrically isolated in highly compressed magnesium oxide. The optimized structure and very high density of the magnesium oxide form the basis for the excellent mechanical and thermal characteristics of the Tubular Heating Elements. Tubular Heating Elements are used in ovens, grills, salamanders, combi-steamers, deep fat fryers, washing machines, dryers, dishwashers, irons, coffee makers, vending machines, water boilers and warming devices. 1). Standard molds (tube cross section 6x6mm, 8x8mm, Dia6.5mm, 8.5mm )are available as well as customized molds. Tubular heaters can be used in almost many application. Platen heating, Metal mold, Tank heating, Freeze protection, Thermoforming, Medical and analytical device heating, Combi ovens, Rotisserie ovens, Steamers, Warming cabinets, Convection ovens, Conveyor ovens, Smokers, Fryers, Warewashers, Griddles, Radiant heating, Vacuum applications, Fluidized beds, and Circulation heating.